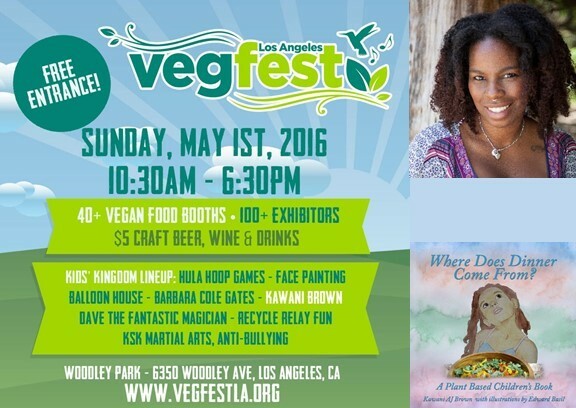 Join me at VegFest LA on Sunday, May 1st! 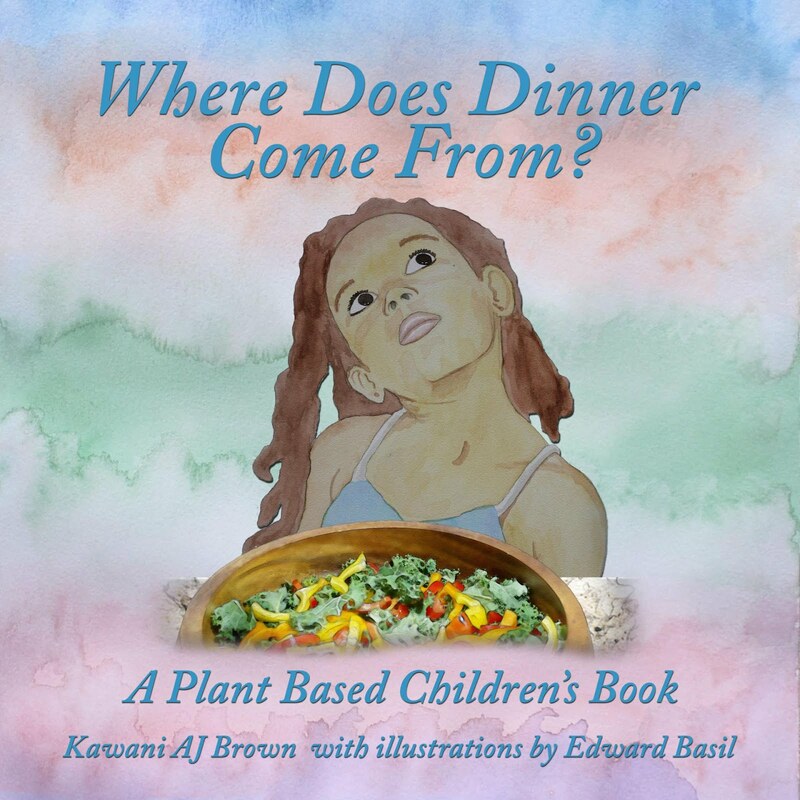 I'll be in Kids Kingdom signing my plant based children's book, "Where Does Dinner Come From?" at 3:15pm. Kids Kingdom features face painting, crafts, balloon house and all day adventures. 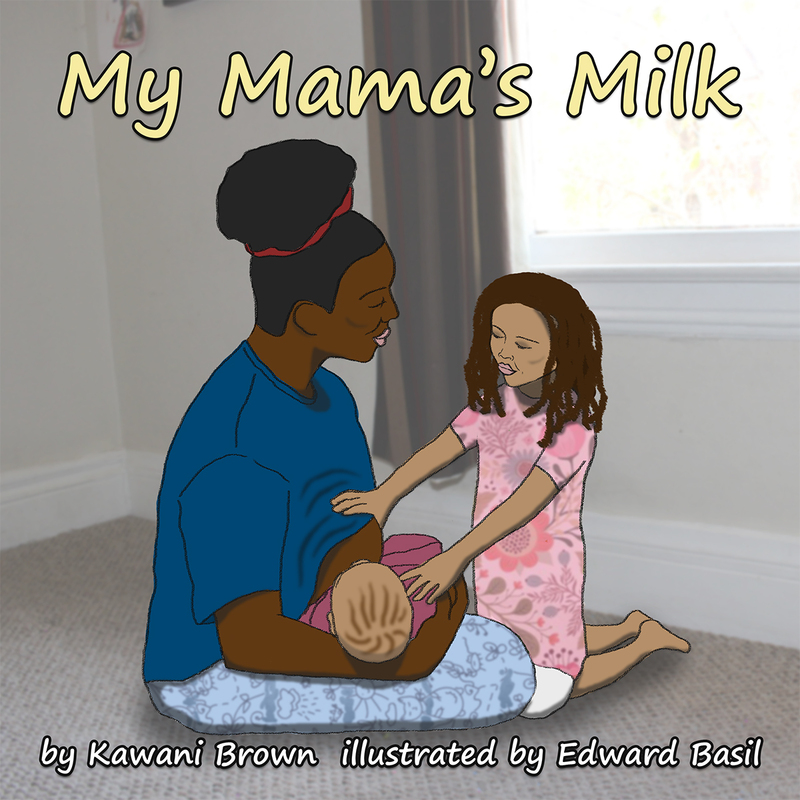 Bring the kids and have some fun! "VegFest Los Angeles, is a nonprofit annual vegan festival. Held in beautiful Woodley Park in the San Fernando Valley, this fun green-powered festival will inspire you about important topics such as: healthy living, the environment, animals, and more. Everyone is welcome! VegFest L.A. is a vegan immersive experience. Bring your friends & family to kick start their vegan journey or come just to be in an oasis of like minded people. 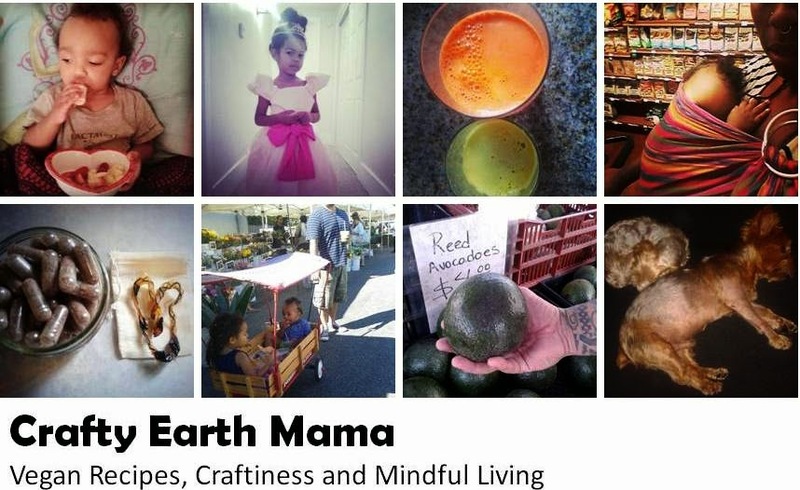 We provide Q&A, Vegan Cooking Skills, Top Vegan Health Speakers, Vegan Environmental Speakers, Vegan Animal Activism, Vegan lifestyle & more!"